Orvis pet products offer you everything you need for your dog, such as dog beds, dog clothes, dog gates, dog toys, collars, dog grooming, etc. This dog bed is a supersoft with plush Berber fleece on its inside and high-quality microfiber on its outside. This dog bed is designed in beautiful oval shape and offers the ultimate comfort, luxury, and safety. 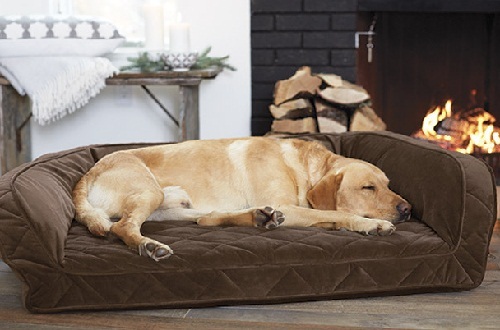 In this bed, the spun-polyester fill offers the ultimate element of coziness to this luxury fleece dog bed. The dog bed cover can be removed and wash easily. 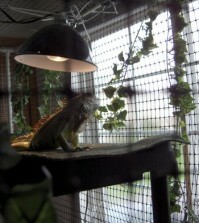 Every pet owner wants to keep his/her god safe and secure in every season. Dog sweaters are very much useful in winter season. This warm cable knit dog sweater fits like a standard sweater that has an open at the neck and also front-paw. 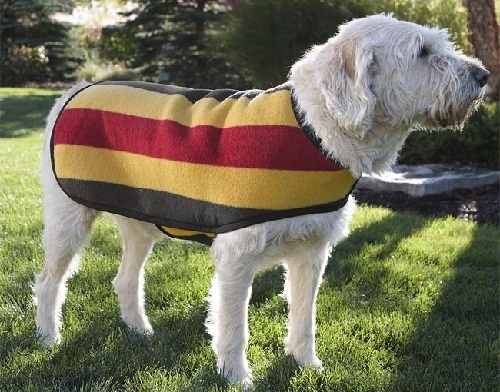 You can find dog sweaters in several colors. It is made from cotton and easily washable. 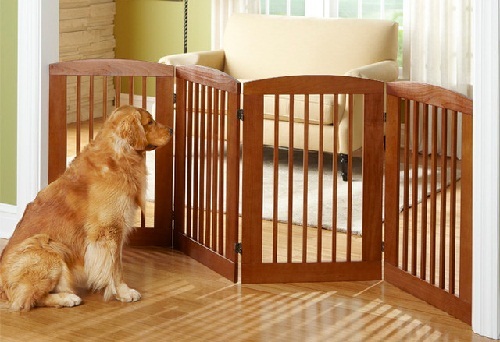 This dog gate is easy to install and operate. It is a metal dog gate and its locks will open when the door is opened past 90 degrees and automatically the swings closed and latch when the door is at an angle less than 90. The two locking points for the door ensures that it remains securely closed. There is no need of any drilling tools for its installation. 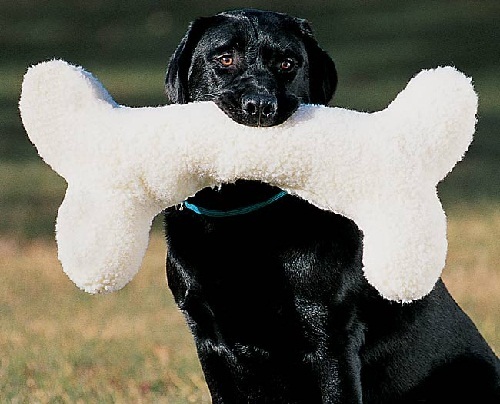 These dog toys are purely natural, long lasting and mineral rich chew. This chewable dog toy is made naturally by wild deer. These antlers are gathered, cut, cleaned, and enclosed to make a non-splintering chew delight that most dogs love. 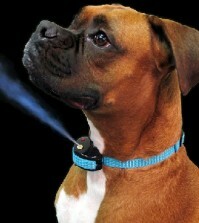 This type of dog collar is safe, effective and humane collar that gives added control on your dog. These collars are safer instead of using a metal chain and they provide more control than a standard buckle collar. 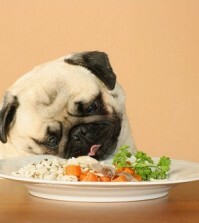 They can be worn loosely and tighten up only when it is necessary to get the dog’s attention. 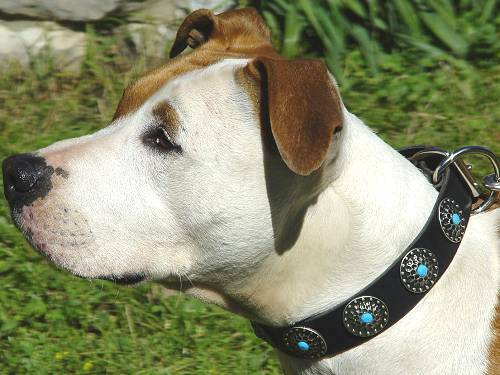 This dog collar is never chocking and can be found in various colors so that you can choose one based on your dog color. 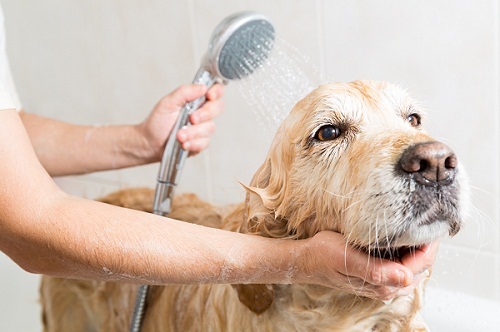 While selecting the grooming brushes, make sure that they match with your dog’s fur type. These grooming brushes can be effectively suitable for short-, medium-, and long-haired dogs. The long metal bristles help to separate the hair, whereas the rounded ends help energize the skin. 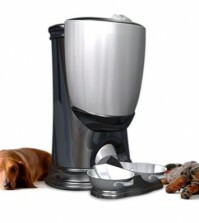 Do You Agree With Eco-Friendly Pet Care?